Fun intro to dance using familiar songs for coordinating basic dance steps with musical beats. Combines Tap and Ballet styles. Instruction divided into four basic sections: floor stretches, basic barre work, center, and introductory Tap Dance. 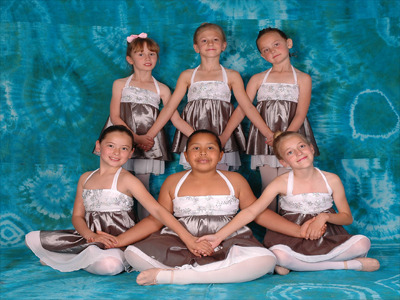 Continuing students who have gone through basic Ballet training. Classes emphasizing posture, turn-out, balance, and flexibility. Increased training in choreography, and introduction to leaps and spins. Instruction divided into four basic sections: stretching, barre, center and corner. 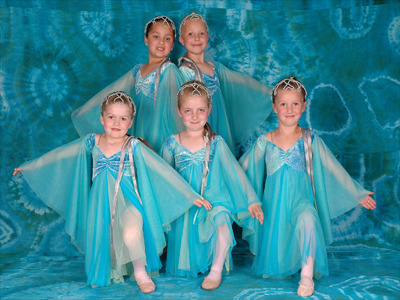 Training for group dances, to present at the end of term for parents and friends, and gain practice performing. Teacher approval and minimum age requirement for admittance. Focuses on strength training, line, and technique. Increased levels of endurance and more complex choreography in pointe level, as well as taking more classes a week, to maintain strength. 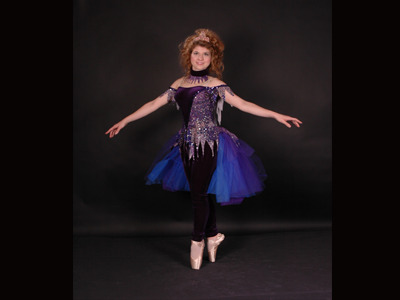 Instruction includes: stretching, barre work, center work, leaps, and spins. Emphasizes flexibility, leaps, and turns. Explores a variety of styles ranging from Hip Hop to Contemporary. Learn basic rhythm and moving in time to music. 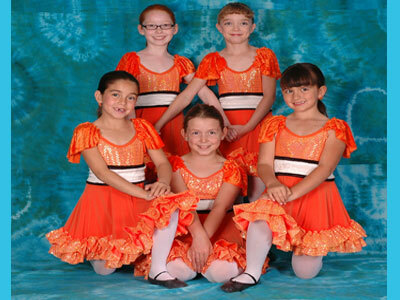 Instruction divided into three parts: warm-ups, basic tap foot work, and basic spanish dance. 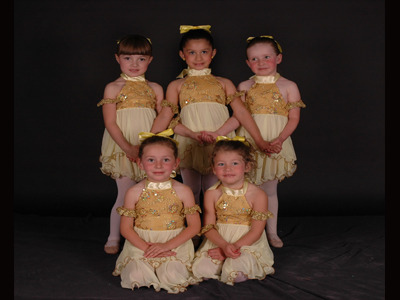 Training for group dances, to present at the end of term for parents and friends, and order to gain practice performing. 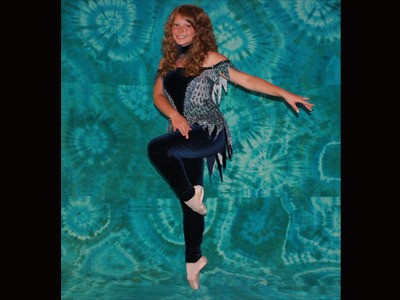 Provides an introduction to dance and body movement by incorporating a variety of styles. Instruction divided into three parts: basic tap, center work and combinations, and cool down stretch. 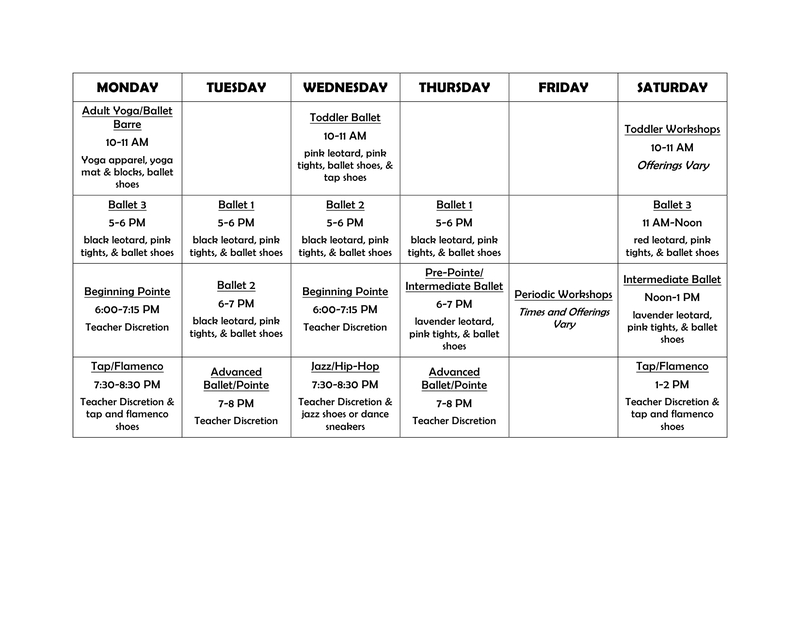 Tap focuses on rhythmic movement; Center work teaches jumps, leaps, turns, and introduces students to choreographed routines; Cool down stretch works on strength and flexibility.